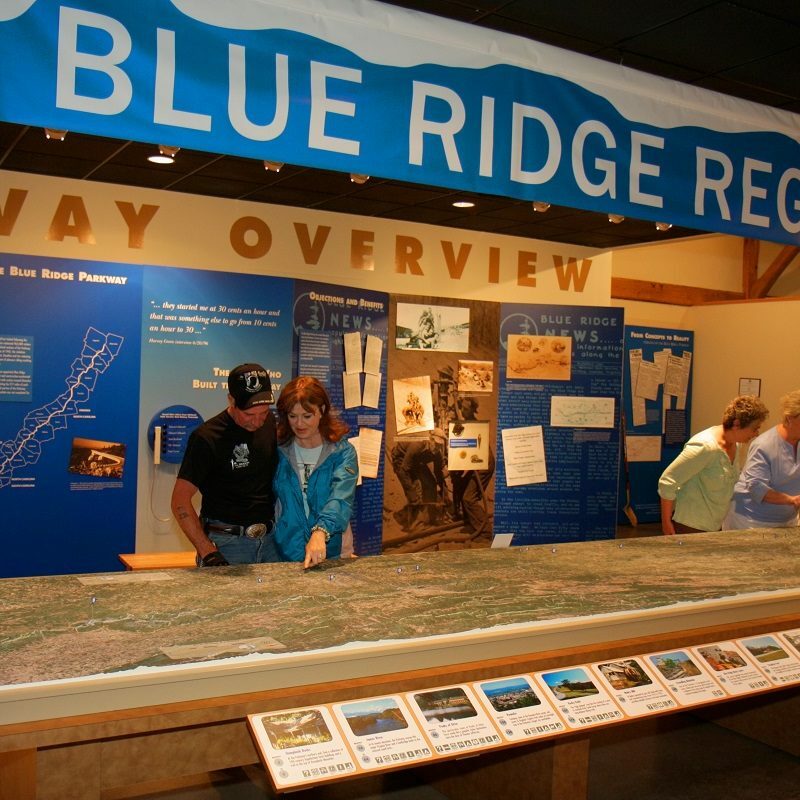 The Blue Ridge Parkway offers many Visitor Centers along its 469 miles – great places to stretch your legs, take a rest, enjoy the view, and learn more about the region. 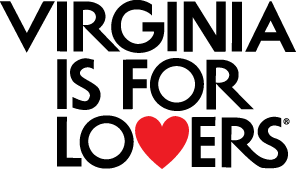 You’ll find water fountains, restrooms, maps and area information, and Parkway keepsakes at Visitor Centers. 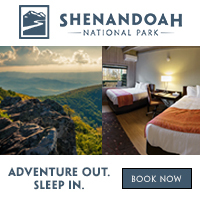 Planning your trip now? 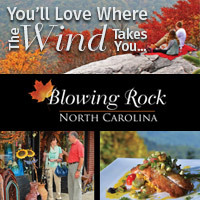 We offer free trip planning resources in print, PDF, and mobile app. 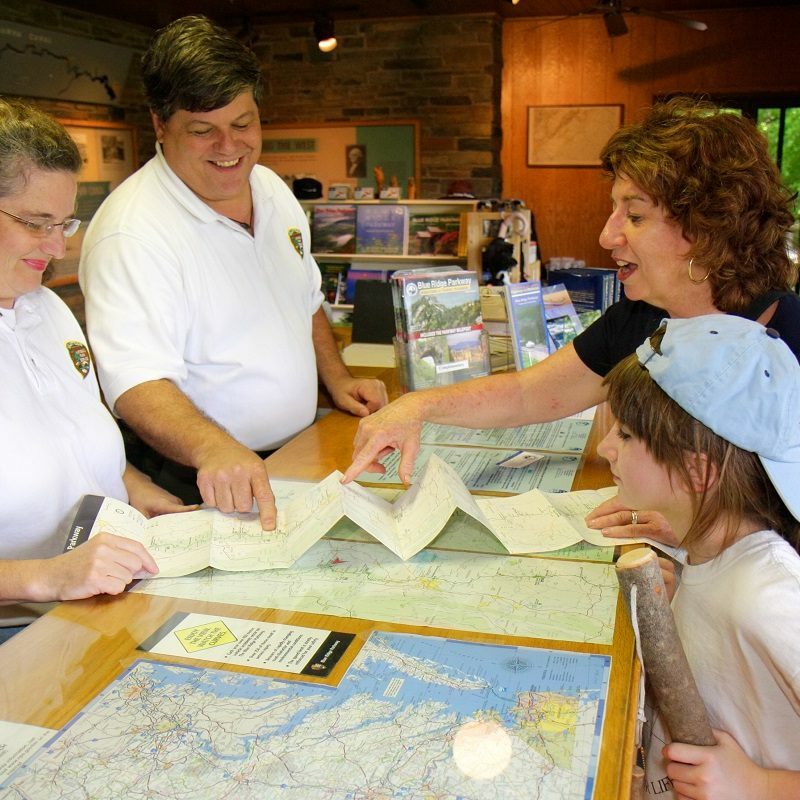 Visitor Centers are a great resource for families along the trip. Restrooms, snacks, and hands-on learning opportunities are all available at these facilities. 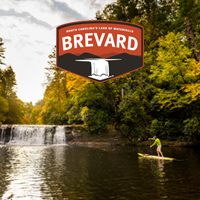 Knowledgeable volunteers and Rangers are available to answer questions and share information about the natural resources of the region. 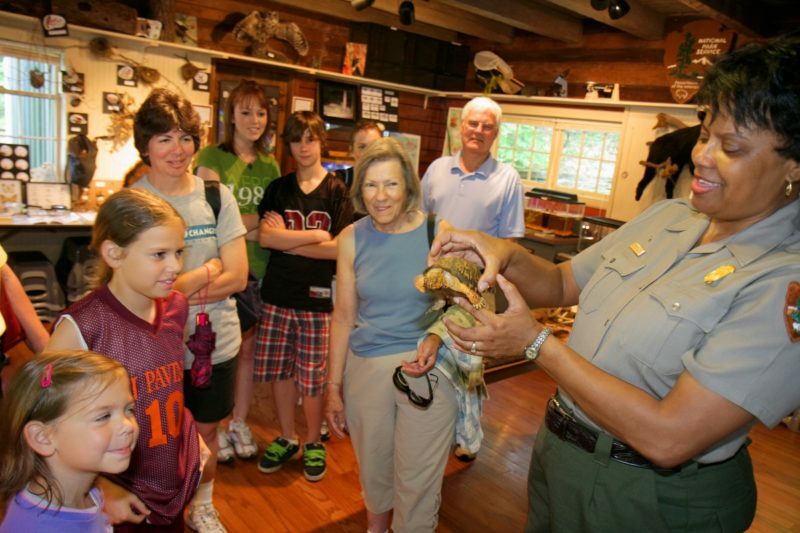 Kids can get “sworn in” as Junior Rangers at Visitor Centers and pick up their free activity kits. 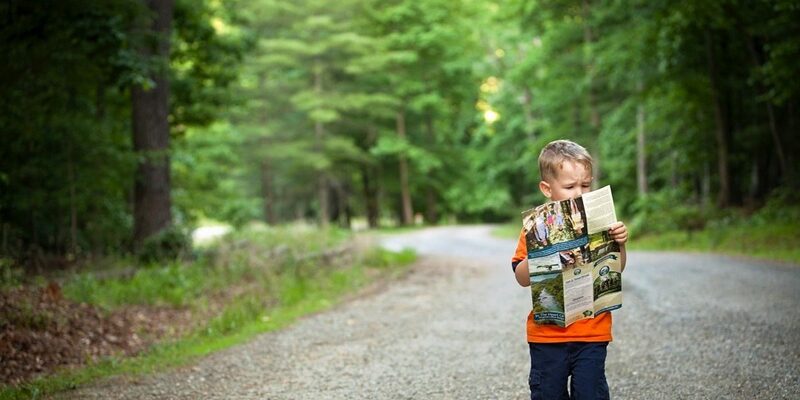 Junior Rangers learn while they experience the Parkway, earning badges as they complete activities across the four regions of the Parkway. Free download! Features include: built-in maps, info by Parkway Region, personal Favorites. 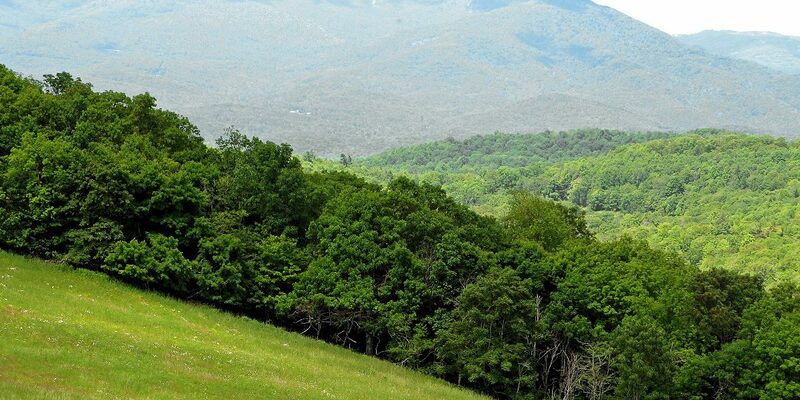 Best of all, it works even out of cell range, all over the Parkway! 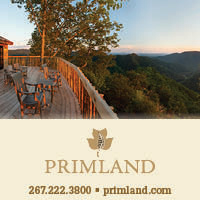 You’ll find Visitor Centers at most Points of Interest. 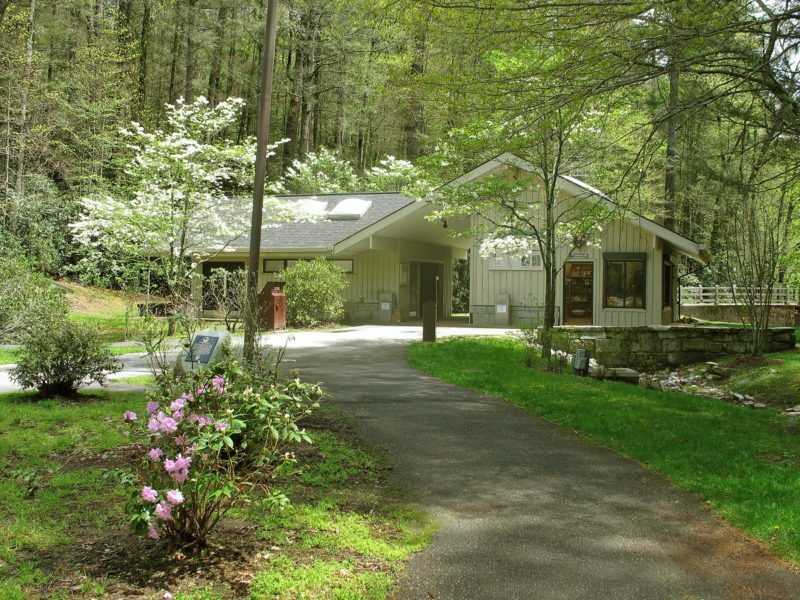 Most Visitor Centers and many Parkway facilities are ADA Accessible. 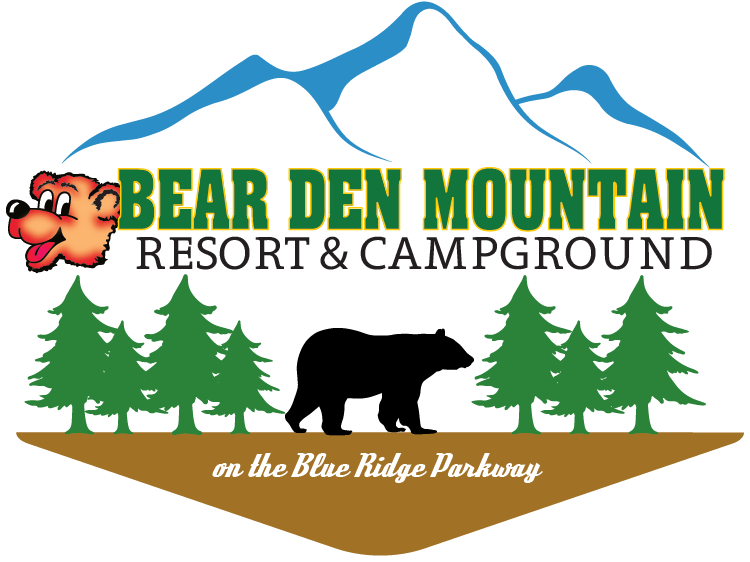 Many facilities like Visitor Centers and campgrounds on the Parkway operate on a seasonal basis. 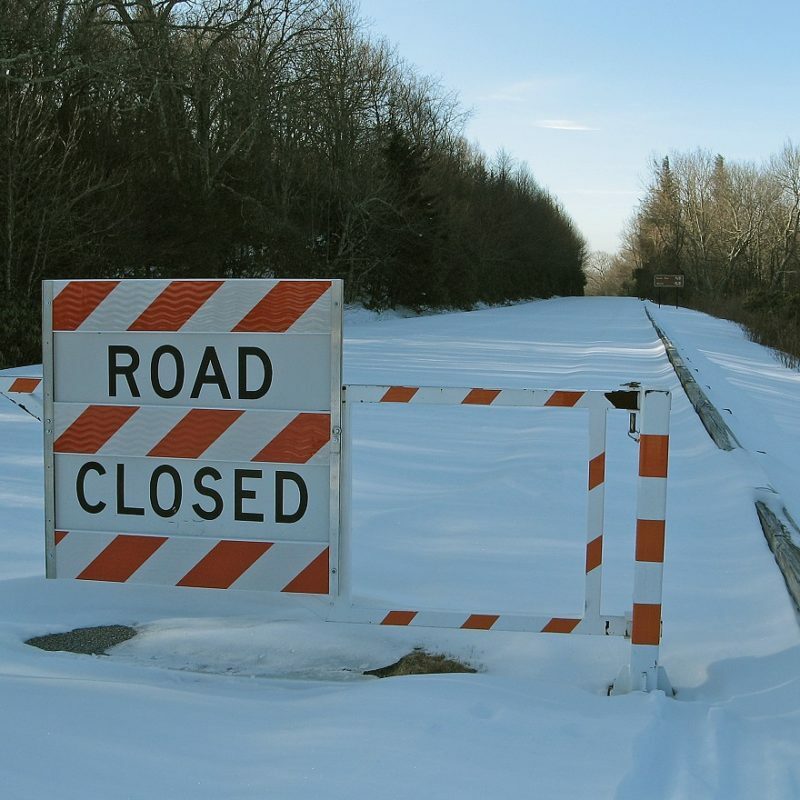 In winter, sections of the Parkway may be closed by snow or ice.